German car brands are known for creating high-class vehicles that exceed expectations as far as performance and appearance are concerned. That’s what makes them a leader in automotive production worldwide. German car brands feature a long history of innovative technologies; many of which are used by other auto companies. When most people think of German car brands, it’s typical to name off companies such as Audi, BMW, and Mercedes. While that’s good, there are several other German car brands you might not have heard of or forgot about. We’ve got the list of the 11 German car brands currently in operation and a few that ceased production. German cars began in 1870 when Nikolaus Otto and Karl Benz got together to invent the four-stroke internal combustion engine. These two mechanical engineers helped Germany launch into the automotive production business. By 1901, about 900 cars were being produced annually in Germany. Today, Germany has one of the largest automotive workforces in the world. According to Worldometers, Germany is the third largest auto manufacturing country after the United States and China. 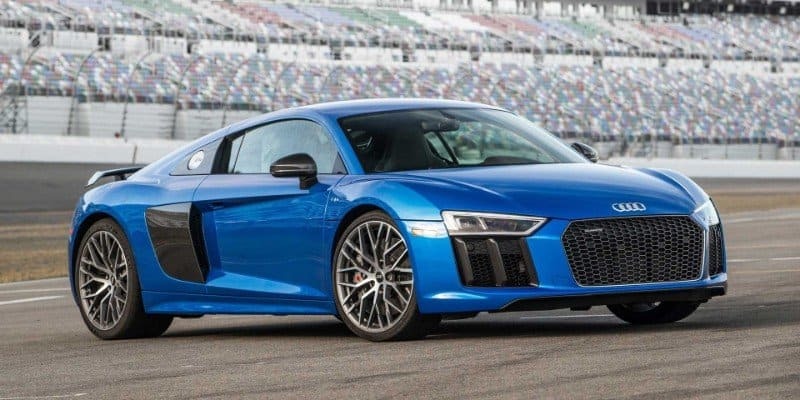 In 2018, three of the six World Car Awardswere given to German car brands. This is just one example of how well the German car brands perform. In 1932 Audi merged with Horch, Wanderer, and DKW to form Auto Union UG. That’s where the four linked rings in the logo come from. Then, in 1966, they became part of the Volkswagen Group. In the United States, they continue to become more popular each year. In fact, in 2017, their sales in the U.S grew 7.8%. This set a new record for the company with 226,511 deliveries. In the worldwide market, Audi had an eighth consecutive year of growth in 2017 with 1,878,100 automobiles sold. They offer a wide variety of vehicles in the American market. Sedans and sportbacks include the A3, A4, A5, A6, A7, A8, RS 3, RS 7, S3, S4, S5, S6, and S7. They also sell numerous crossovers and SUVs including the Q3, Q5, Q7, Q8, and e-Tron. 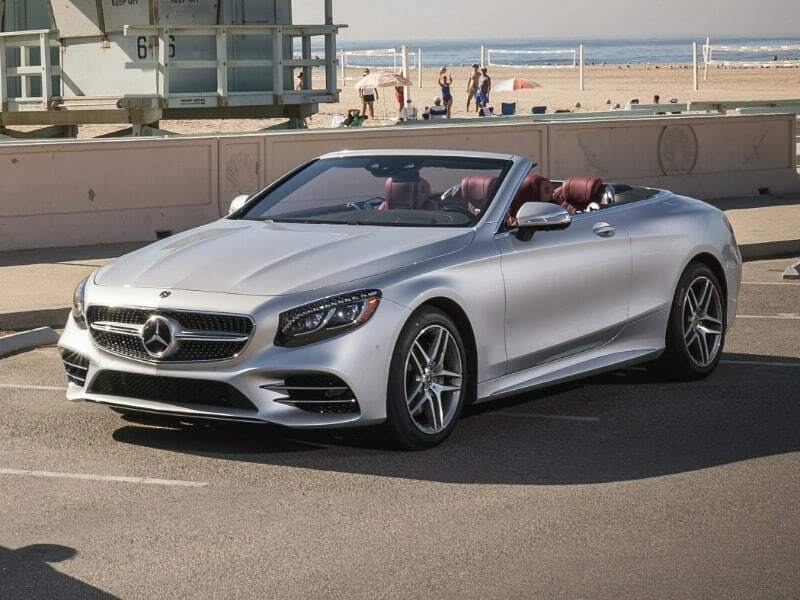 As far as their coupes and convertibles, they are known for creating sporty, performance vehicles. Some of these include the TT and R8. Plenty of famous people drive or have driven Audi brand vehicles and support the German car brands. Some of most known include Katy Perry (2009 black A5 Sportback), Kevin Costner (had a Q7 and S8), and Zac Efron (with an S6). Mercedes-Benz has been in business since 1926. They currently operate out of Stuttgart, Germany and were founded by Gottlieb Daimler who worked with Karl Benz. Since their inception, they’ve been seen as a luxury automaker. If someone drives a Mercedes brand vehicle, it’s naturally assumed that they have money. Over the years they’ve produced numerous types of vehicles including trucks, limousines, vans, and buses. In fact, the Mercedes-Benz 600 was a luxury vehicle that became a popular limousine model. They were produced from 1964 through 1972. In 2017 alone, Mercedes-Benz sold 337,246 units in the United States. With that said, they sold approximately 2.3 million cars worldwide, which was an increase of 9.9% over the previous year. That’s why they’re one of the best German car brands. Mercedes offers some unique car models. Their sedan lineup includes the A, C, E, and S-Class as well as the Maybach. Coupes also include some from the C, E and S-Class plus the AMG-GT. Their SUV lineup has also grown to include the GLA, GLC, GLE, and GLS. Several of their vehicles are also produced as a convertible model. These include the C-Class, E-Class, AGT-GT, plus the SL Roadster. Because Mercedes vehicles are seen as a luxury item, it makes sense that famous people drive them. In fact, the Mercedes-Benz G-Class seems to be exceptionally popular. Some of the most well-known Mercedes brand vehicle drivers include Floyd Mayweather, Kim Kardashian, and Sylvester Stallone.